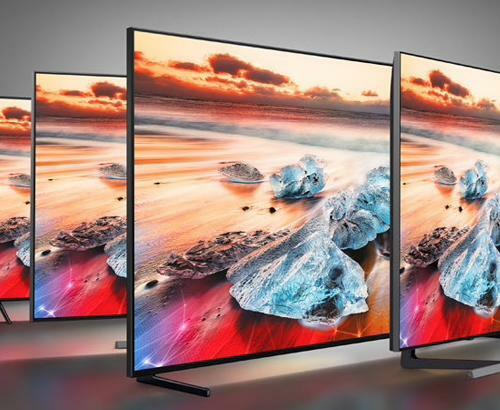 The Sony BRAVIA Master Series OLED KD55AG9 is the successor to the ever popular BRAVIA OLED Series now bringing technology used in image mastering within the film industry. 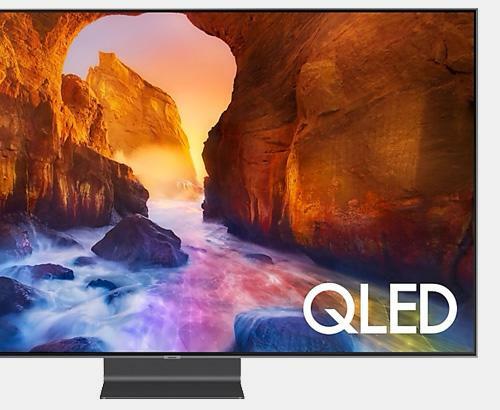 The KD55AG9 will offer a whole new viewing experience through the new X1 Ultimate Processor delivering the best picture quality seen on a Sony TV to date including Dolby Vision, HDR10 and HLG HDR Processing. 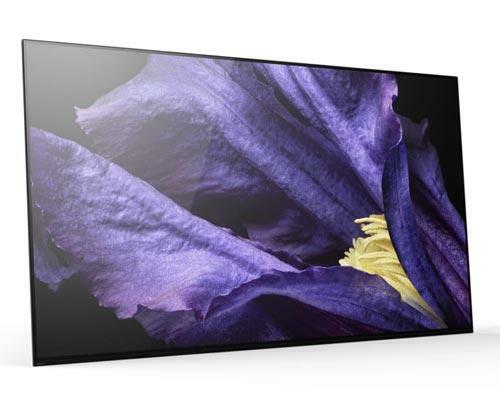 Thanks to more than 8 million pixels mixed with superior OLED technology the AG9 can offer you the deepest black authentic colours and TV that can be view from virtually any angle. Combining HDR 10, Dolby Vision and HLG - Hybrid Log Gamma you are assured of the very best picture every time by Sony. Sony have improved upon the revolutionary "Acoustic Surface" with Acoustic Surface Audio+ which now includes a centre actuator giving a full high quality 3.1 audio system built right into the TV itself. Acoustic Surface Audio+ resonates the entire screen of the Sony BRAVIA KD55AG9 4K TV, Pair this with the Subwoofers hidden away in the stand of the TV and you have the richest sound experience from a TV to date. With all this technology housed into one stunning unit, you want to make sure you get the longevity that you would expect from a Sony product. 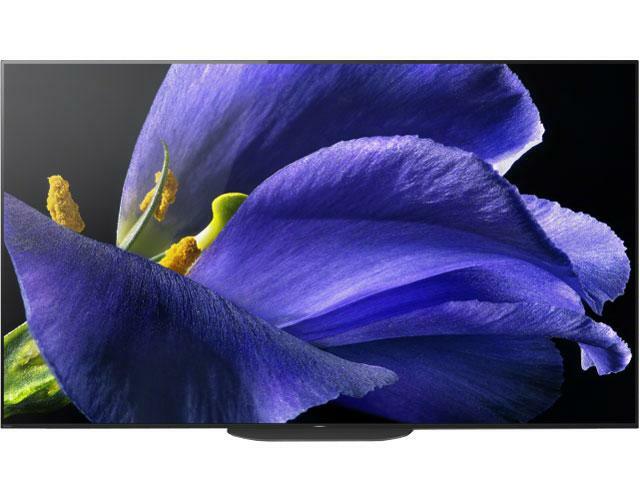 That is why this Sony BRAVIA KD55AG9 4K TV comes with a full 5 years guarantee that covers parts and labour. Sony has included Dual database processing with the X1 Ultimate which when upscaling compares the image on screen with known high resolution images helping the give that extra bit of sharpness and clarity wherever possible on any content below 4K.